Being a well-established organization, we are engaged in offering a distinguished range of Ayurvedic Shudh Kuchla. Botanical Name:Strychnous nux vomica Linn. 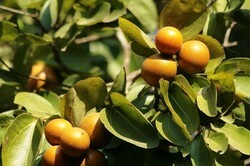 Common Name:Chirayita, Kirata, Nux Vomica, Poison Nut, Snake-wood, Strychnine Tree, Quaker Buttons. Trade Name : KAANKJIRAKKURU, KUCHALA, KUCHLA BEEJ, NUXVOMICA SEED AND ETTI KOTTAI. Properties / Uses : IT CONTAINS TWO FAMOUS ALKALOIDS VIZ: - STRYCHNINE AND BRUCINE. Indicaled for bad effects of chronic alcohoksm such as weakness, loss of appetite and weight loss due to disturbed liver functions. 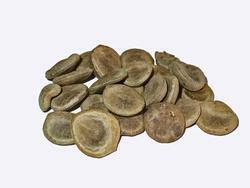 Specifications: We are Manufacturer & Exporter of Strychnos Nux Vomica Seed Extract.